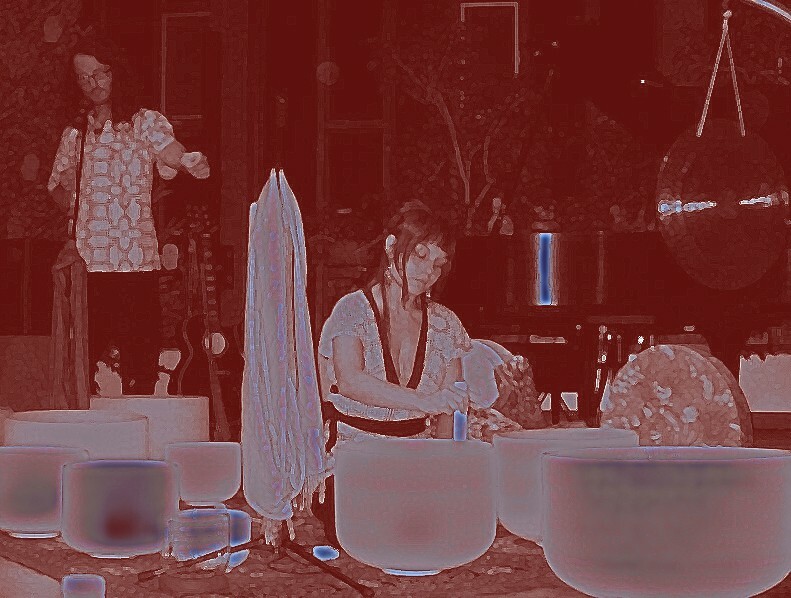 Come and experience a meditative sonic journey to the harvest energy of change and transformation.Inspired to activate, invoke and awaken the heartThis will be an incredible soundscape to crystal and Tibetan bowls, Peruvian whistling vessels, Gongs, Flutes, guitar, drums and percussion, vocal Harmonics and Medicine songs. Yummy Tea and gluten free treats after the show ! This Yoga studio is right inside the church right on Bank and Aylmer street in Old Ottawa South. Go through the back door and up the stairs.